[ChanMi's movie news] Choi Phillip stars as cameo in "Head"
Choi Phillip is starring in "Head" for no pay. 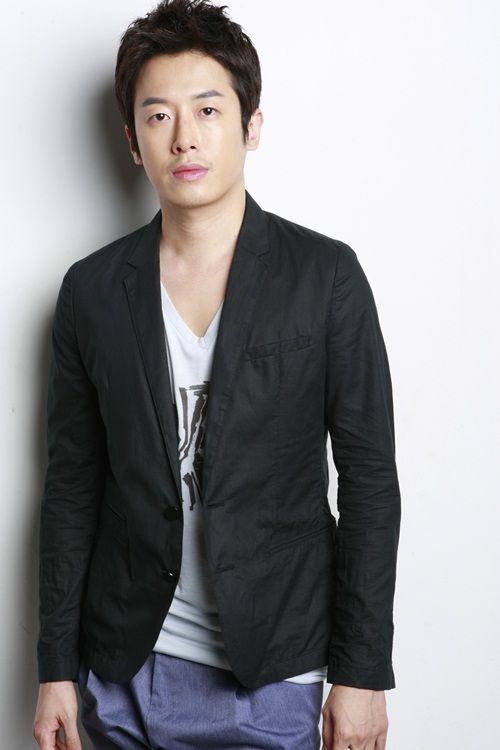 "Head" is a large project that stars Danny Ahn, who is Choi's best friend. "Head" is about a female reporter who has a case about human organ trafficking, and Danny Ahn is another reporter. Choi will star as an announcer. "[ChanMi's movie news] Choi Phillip stars as cameo in "Head""
[ChanMi's star news] What is Rain's height?